PLAIN SOCKS – International Team wear Standard Sock. The Socks are manufactured with care and precision at Samson Hosiery. We manufacture for 1000’s of suppliers in the United Kingdom. 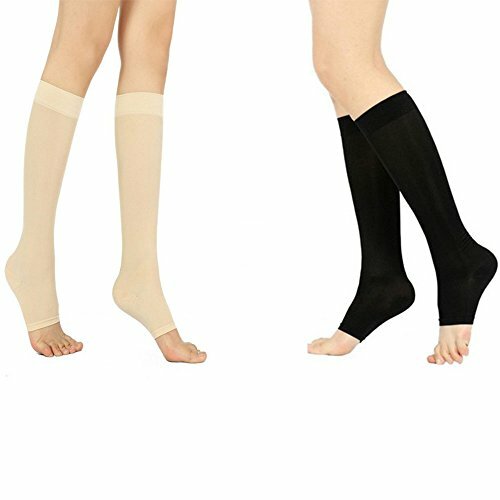 We also have a research team who are constantly working on improving the quality of the socks by doing extensive research and developing innovative ideas. We have 100% positive feedback on our Products, Services and are consistently working on providing the best experience. 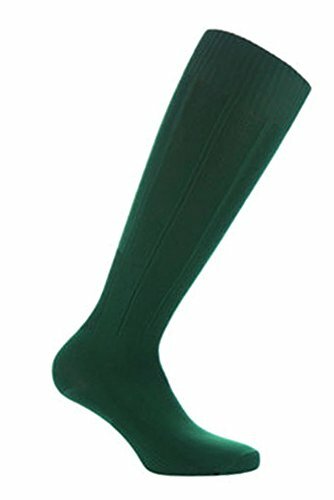 Our ranges of team wear socks at Samson Hosiery are of premium quality, to ensure high durability and comfort. 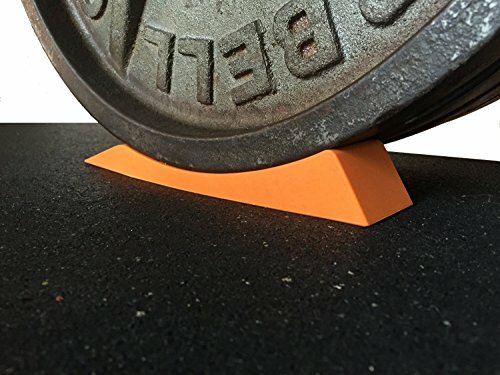 They are produced with 95% nylon and 5% rubber. 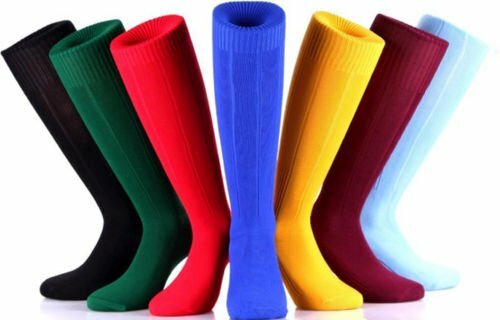 Being piece dyed socks; they are made on Bentley Komet sock knitting machines, resulting in a high quality knit and suitable for Football, Rugby and Hockey and many more sports! 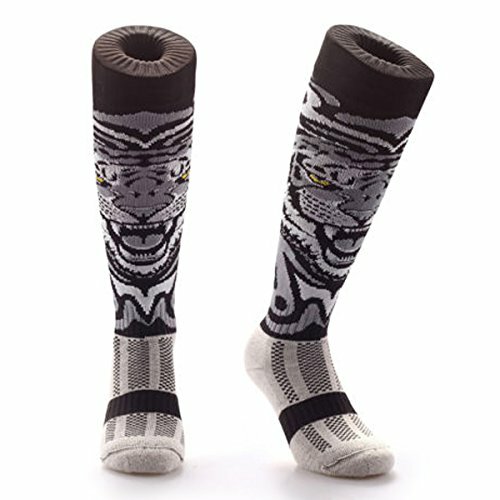 The socks come in various colours, patterns designs and artworks which are exclusive and copyrighted, so you will not find them anywhere else! Majority of the highly positive Feedback from our valued customers has stated these are the top of the range products in the football socks category. We currently range in the top search on Amazon.co.uk for football socks! Sizes are readily stocked in our UK based factory. We stock high volumes in different shades and sizes to suit your requirements in our UK based premises to allow quick and efficient delivery. 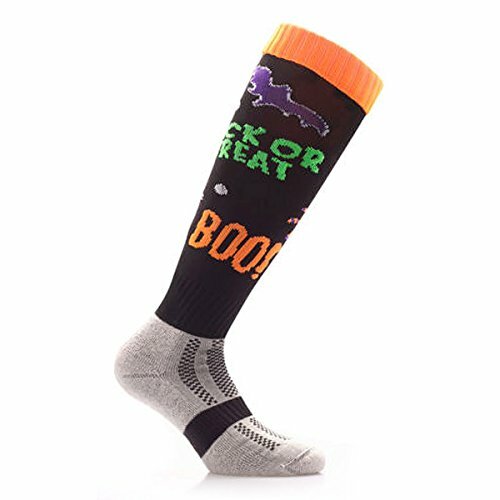 Check out our store for many more amazing designs, fashion and plain socks.